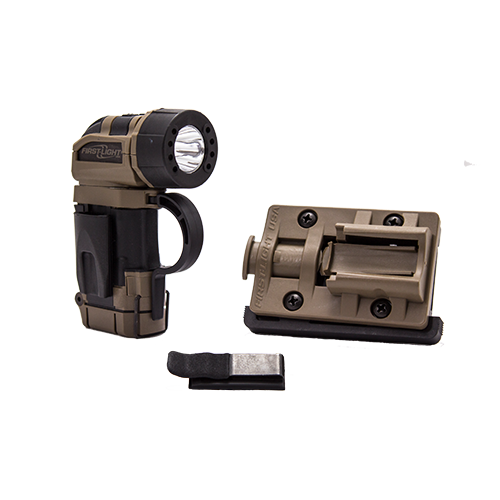 The TORQ NV light provides white-light illumination a red+green mix, and infrared. 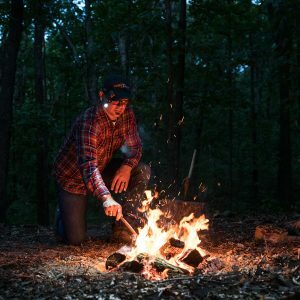 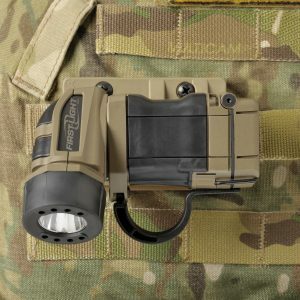 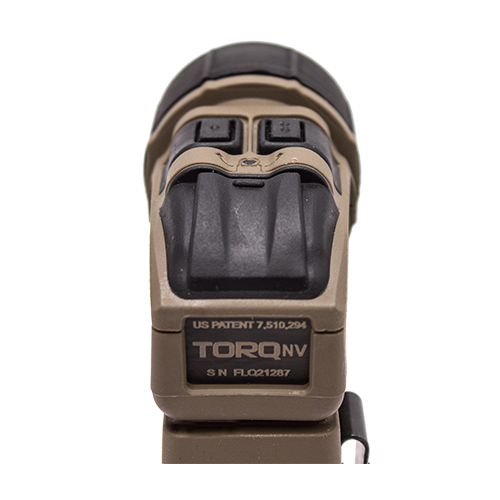 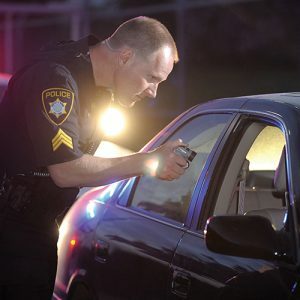 TORQ NV also features momentary output, three intensity levels of constant-on, lock-out mode, red/green/white safety beacon and a disorienting strobe for tactical situations. 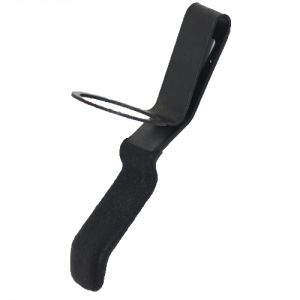 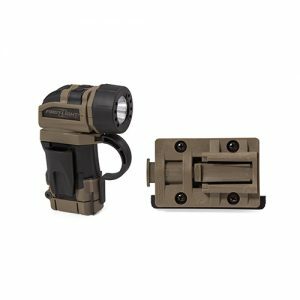 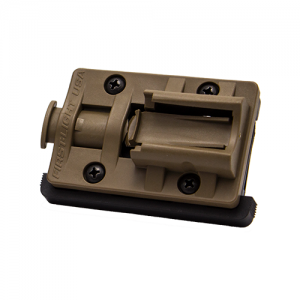 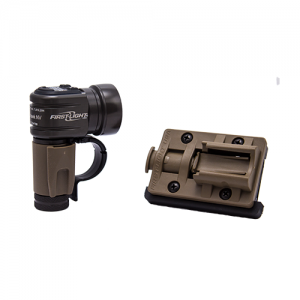 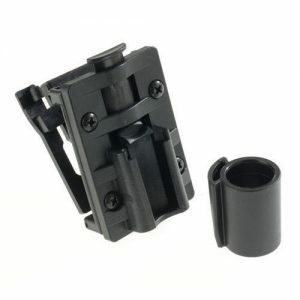 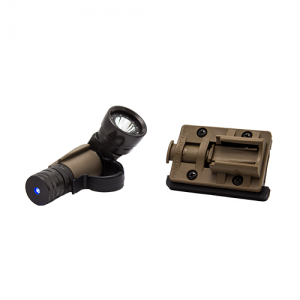 The TORQ NV TRS Kit includes the TRS MOLLE Blade Mount. 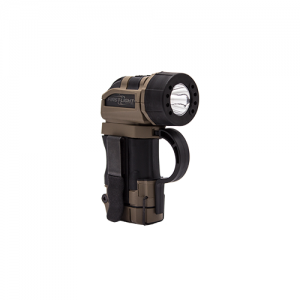 Available in Coyote Brown.